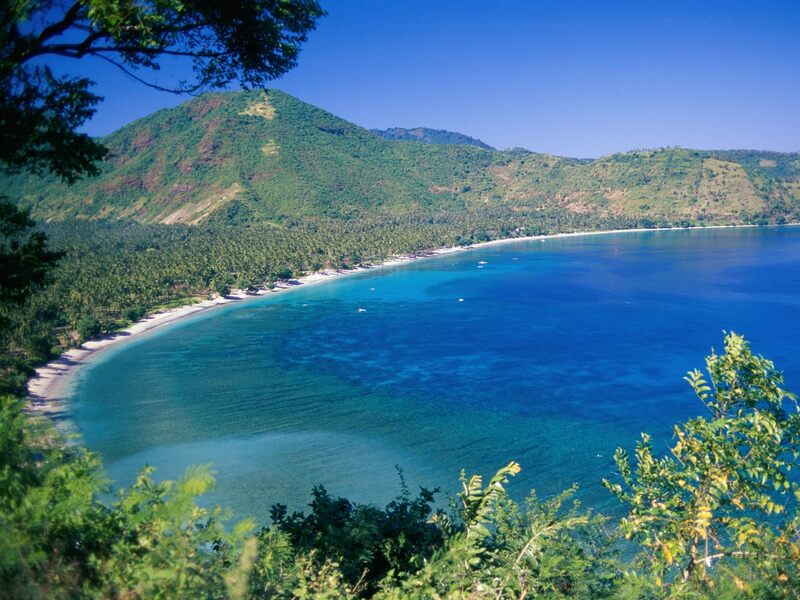 4D3N FUN IN LOMBOK with Breakfast/Lunch,Dinner + Fun Activities and more! 4D3N Package starts from S$358*/person (few hotels to choose from). *Package differs from the choice of accommodation and number of pax going. 5D4N Package is available as well! Chat with us on WeekendGoWhere or Facebook Messenger to talk to our travel consultants or WhatsApp +65 93900052 (Mon - Fri, 9am - 6pm / Sat, 9am - 5pm). Meet and greet by local tour guide and proceed to Sasak Traditional Tour. The tour starts by visiting Sukarara Village to see the process of making local cloth and sarong using a weaving technique known as simple loom. The weaving process is done by local young ladies. Next, visit the Sade Village to see the indigenous Sasak Tribe and the houses that they live in - Bale Tani. The houses are made of buffalo dunk mixed with clay. 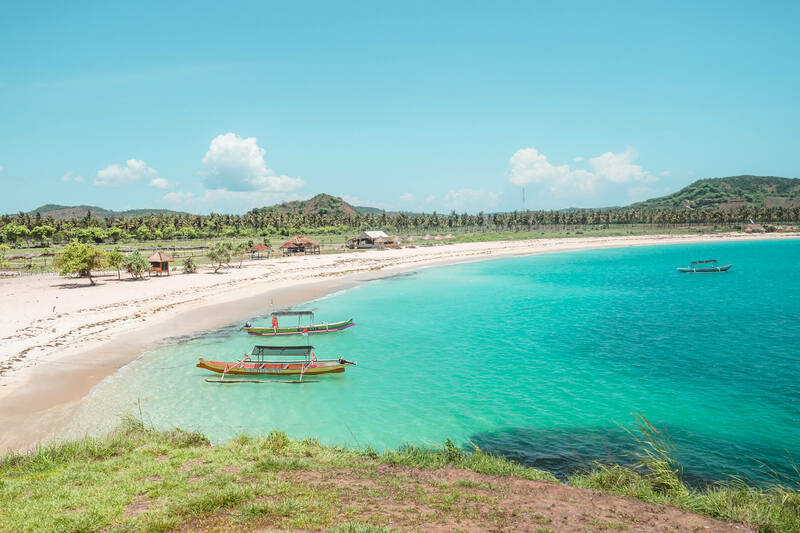 Last destination of the day will be the Kuta and Tanjung Aan Beach - an exotic beach at the south of Lombok, and continue to visit the Banyumulek Pottery Village. Lunch and Dinner will be provided at local restaurants. Afterwards, check in to hotel. Breakfast at the hotel and proceed to tour. You will visit Malimbu where you will be greeted with majestic views of mountains and clusters of Bali with the beautiful 3 Gili Island. Arrive at Teluk Nara for fast boat and proceed by sea to Gili Trawangan. 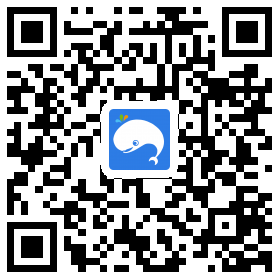 Enjoy many kinds of water activities (swimming, snorkeling, glass bottom boat, short diving, around the island with cidomo/ horse ride at own expenses) in the afternoon. Return to Lombok then visit pour next destination: Pusuk Pass and enjoy the cool mountain air and watch monkeys line up at the side of the road waiting for food. Visit the Sesela Art Market which is popular for their craftwork such as carving wood, rattan and grass. Return to hotel thereafter. Lunch and Dinner will be provided at local restaurants. 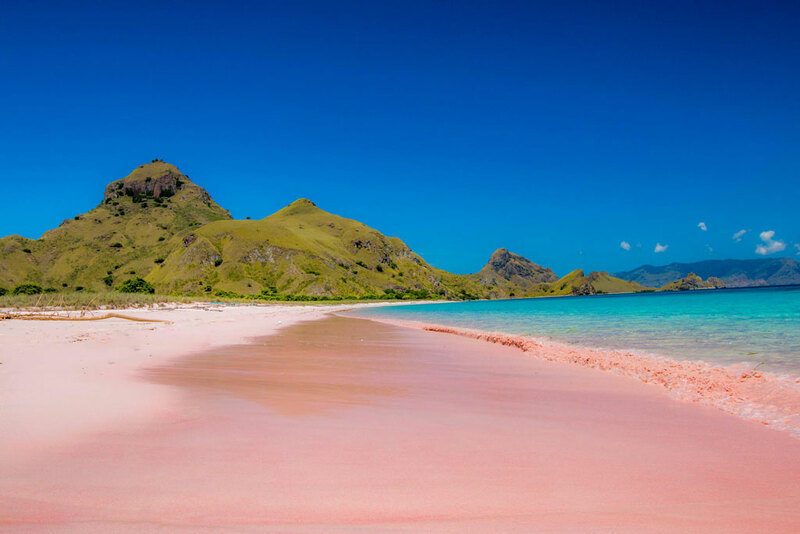 After breakfast at the hotel, guests will follow a tour to Pink Beach, which is located rather far in the Lotim Area which takes 2 hours to travel from Senggigi. The Pink Beach is a beautiful and exotic beach that has various shades of pink and is an amazing sight to take in. The Fishing Boat Ride will start from Tanjung Luar and guests will enjoy a gorgeous beach scene. Before heading to the Pink Beach, guests will see an uninhabited island of sand dunes which are mountains of sand that will only be visible during low tides. Continue to the Goat Island, which is an extremely exotic place for snorkeling and thereafter head to Pink Beach. Lunch Box Barbeque will be provided by a boatman and return to the coast of Tanjung Luar. Breakfast at the hotel, free and easy at own leisure until it is time to check out and transfer to Lombok International Airport. We sincerely thank you for selecting WeekendGoWhere and looking forward to serve you again soon. Plan a wonderful weekend with us! Contact our travel hotline 63584231 or send us a message on our Facebook Page for more details.